In this real estate market, you’re probably rushing your clients from resale listing to resale listing, just hoping that one of your offers will stick. That’s no way to work! And it’s also not a fun way for your clients to be introduced to their new homes. This “hurry up and settle” mentality is incredibly difficult – but guess what? Not only that new homes boost business, new home builds take all of that off the table! 1. New home communities are “up-and-coming” areas. This means that your clients will have access to the newest schools, employers, shops, and more as construction finishes. By showing your clients the potential to be pioneers in the area, you’re drawing attention to their future in a new home. 2. Catered design options and upgrades. 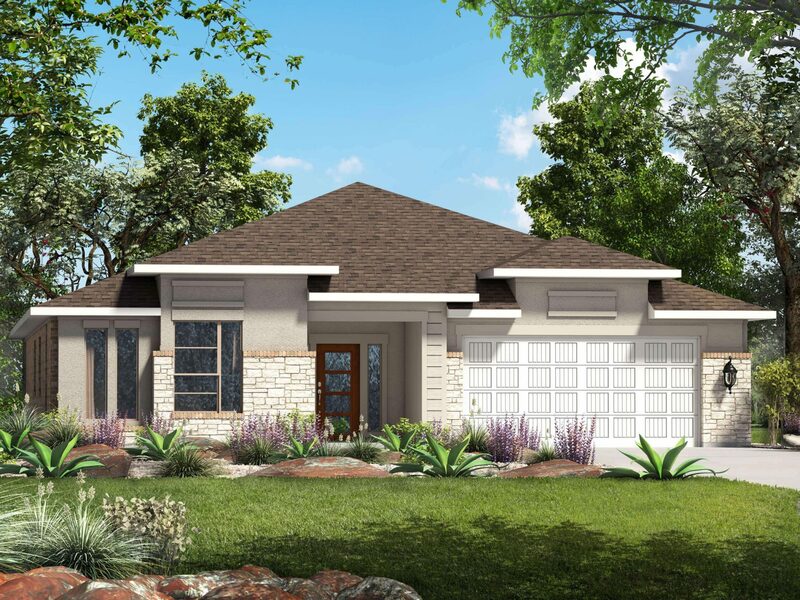 Depending on the builder, your clients will have virtually endless options on design and upgrades for their new home. Not only will they not get stuck with someone’s old shag carpet, but they’ll get to make their house truly their own! 3. Model homes practically sell themselves. They are perfectly staged in believable ways so that a buyer can envision themselves using each room of the house. 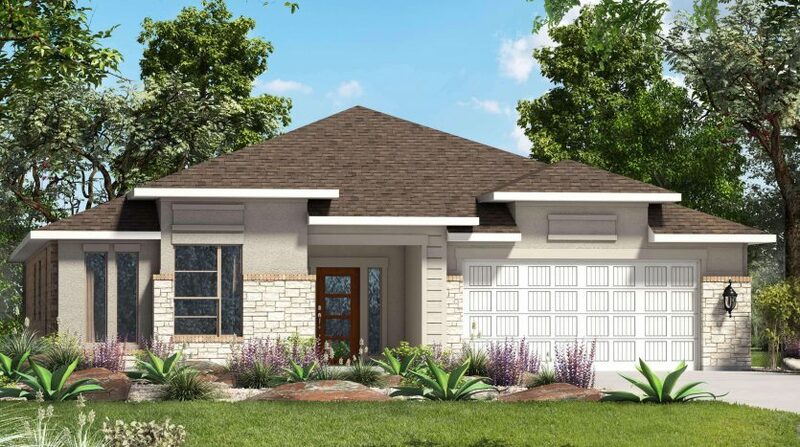 They also provide your buyers a visual representation of upgrades, floor plans, and amenities they can’t picture from just browsing a showroom floor. Builders move the drama and fights over inspection and assessment. By using a third party, the report is fair and the builder takes care of all the concerned points in the report. You also don’t have to worry about new home builders trying to influence the report to be more favorable. They don’t pay the inspector! How many Realtors know the stress that comes with wondering what’s going to go wrong before and even during closing with traditional sellers? That is almost entirely gone when you work with new home builders. There are fewer chances of title issues. And their lenders are generally very informed and communicative up to and on the day of closing. Now, you already know why new homes boost business. It’s time to go to a new home community this week (every week!) to get to know the onsite agents. 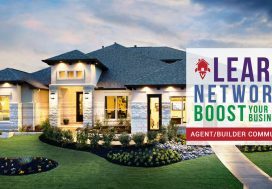 Or hop on one of Builder Boost’s monthly new home tours! This is valuable intel for your clients (present and future)! 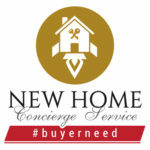 Ready to learn more about the new home market? See Part 4 of our New Home Expert Resource Series. Sign up here. Learn. Network. Boost Your Business!